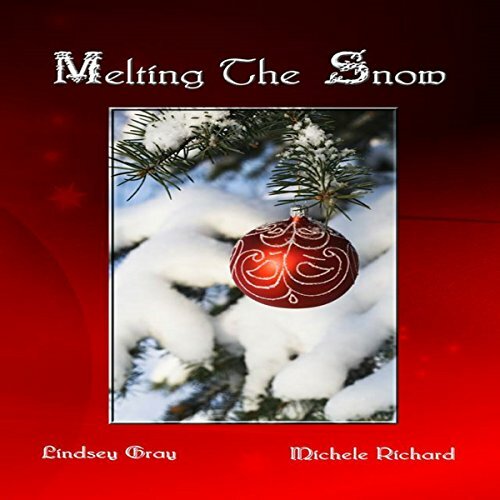 Melting the Snow is an anthology of two winter themed stories. Daniel Digby is cursed by his good looks. After years of sexual harassment, he's convinced wearing a wedding ring is the answer to fending off unwanted attention. CiCi Newport is cursed by her family's money. When men look her way, all they see are dollar signs. After two years, her "no dating" rule is still in place. After a chance meeting, they're entwined for the holidays. What starts as attraction might just be the holiday cure they're looking for. The Sentinels live in our future and are the Keepers of Time. Sentinels have the responsibility of guarding the once gifted and proclaimed golden-children of the greatest government's scientific communities. With the collapse of the world, they now hide and try to correct the downfall that nearly led to the end of life. A team of technically-altered humans race through frozen landscapes to save those they can and try to correct the flawed outcomes that threaten to create the catastrophic future. They're faster, stronger, and more agile than those living in the time period. These unknown heroes live on low income jobs while they report to Melanie Shepherd, who freezes time to assist them in their endeavors.